Has your insurance claim been denied without good reason? If so, you may have fallen victim to bad faith insurers. We’re conditioned to believe that insurance companies are on our side. That they have our best interests in mind. That they are there to help when things go bad. For the most part that is true and insurers honor their contracts and serve as a safety net for those who need help. However, you have to understand that insurance companies are for-profit businesses. They exist to make money. Because of this, it is in their best interest to pay out as little as possible. Bad faith insurance is when an insurance company violates the insured’s rights to receive benefits under their insurance policy. To act in good faith, the insurance company must perform its expected duties. The insurance company is responsible for conducting accurate investigations of claims made by the insured. Also, communication between the insurance company to the insured must be correct and conducted in a reasonable manner. Under Florida law, you are protected against bad faith insurance practices. 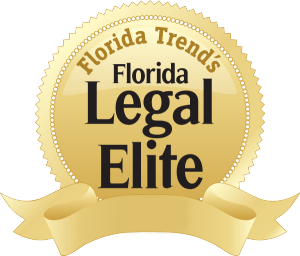 Some believe that Florida law offers sufficient protection for the insured. Others say that the bad faith laws create unfair loopholes for both the insurance companies and the insured. 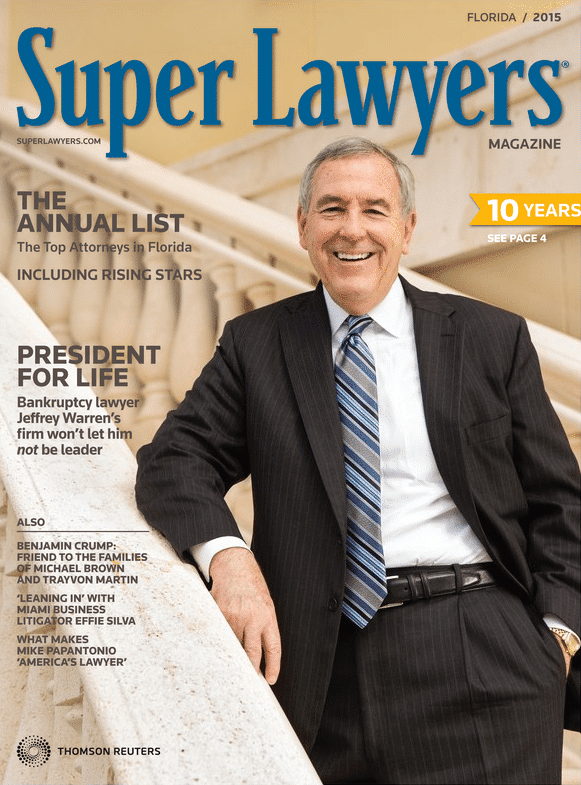 Only a qualified legal expert can tell you the specifics of your situation, but this article will provide you a general overview. When – and How – Does Bad Faith Happen? Bad faith insurance occurs when an insurance company does not meet good faith requirements. The insurance company may be held liable for damages linked to unpaid benefits as well as punitive and/or emotional distress damages. Insurance companies can commit bad faith conduct in at least five different ways. After the insured files a claim, they are entitled to a reasonable expectation of obtaining results from the insurance company. The insurance company needs a reasonable amount of time to investigate the claim. Records will be requested and reviewed. Professionals may be consulted for expert opinion. The claim must be thoroughly investigated. However, if the insurance company unreasonably delays the claim processing, they may be held liable for acting in bad faith. For example, they cannot delay the claim simply to search for a doctor who will support their denial of benefits. Sometimes insurance companies will work closely with certain professionals to obtain the results they want, whether they are based on the truth or not, to protect their own interests. An insurance company acts in bad faith if only one expert thinks the claim should be denied while four other experts think it should be approved. The insurance company cannot reasonably choose the testimony of the one expert over the other four experts only to keep from paying benefits to the insured. This is a clear example of bad faith insurance. If an insurance company intentionally chooses an expert who they know to be unreasonable, they may be charged with acting in bad faith. For example, in a personal injury case, it is reasonable to expect that a doctor’s exam is necessary to evaluate whether the insured is able to return to work. In some cases, an insurance company will hire a doctor to do a review on paper only, not in person. This could be considered acting in bad faith. Since peer review doctors often have an established working relationship with the insurance company, the insurance company may set up these reviews even if the opinions are limited or incomplete. The insured has the right to an unbiased claim investigation. The insurance company acts in bad faith when they are looking for reasons to deny the claim rather than support the claim. This also applies to situations when the insurance company does not exhaust the possibilities of finding coverage. For example, if the insured has several medical conditions, but the insurance company pursues the claim for only one condition, they may be charged for acting in bad faith for not pursuing coverages for all the conditions. Some insurance companies act in bad faith by threatening the insured with policy cancellation unless they agree to accept a reduced payment for their claim, even though no supportive evidence exists. These are extreme cases, yet they hurt the insured just like the other examples. If you have been a victim of bad faith insurance, you may be entitled to financial damages. Winning a bad faith insurance claim in court is very difficult. That’s why you need the help of an attorney with a successful track record handling bad faith insurance cases. They can negotiate a settlement out of court, and sometimes even the simple threat of a fight may win you a reasonable settlement from the insurance company. If your claim was denied, contact a knowledgeable Florida attorney who can help you. Call today to get the legal advice you need.